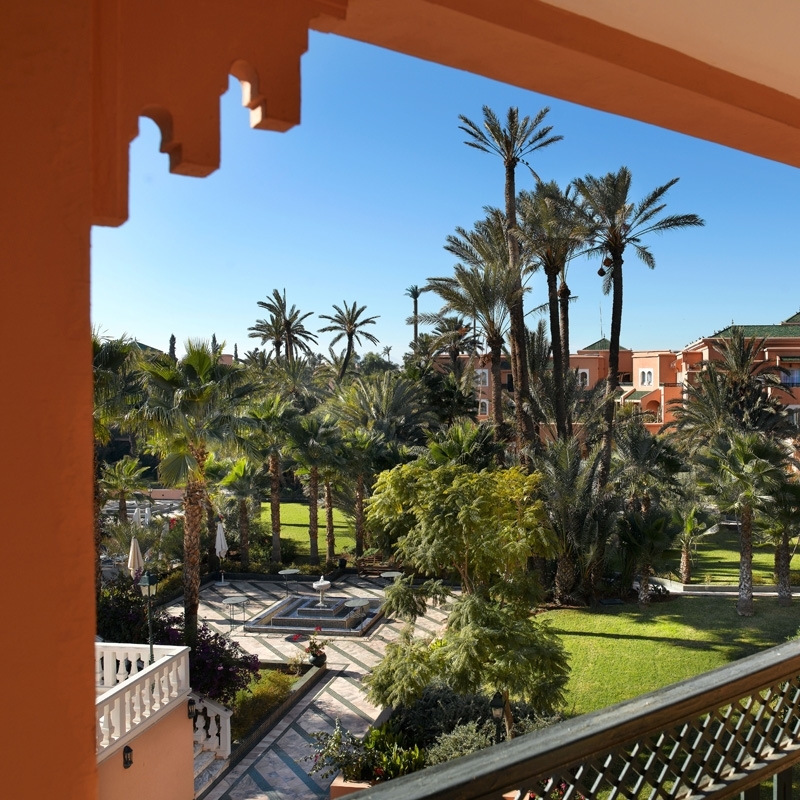 Bordering the North Atlantic and boasting an annual 300 days of sunshine and year long golfing weather, Morocco is a welcome addition to our programme. 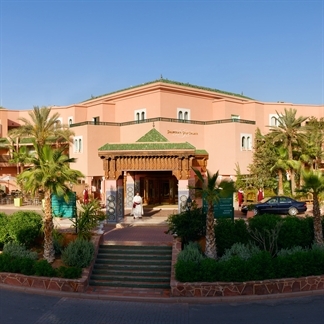 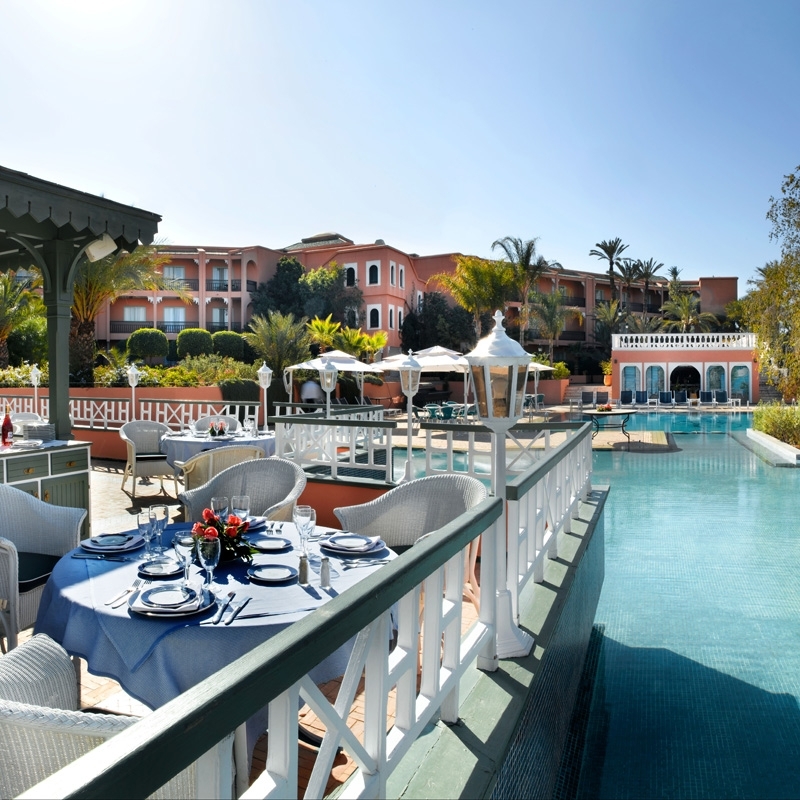 Just a few minutes north of the town centre, The 5* Palmeraie Golf Palace is Morocco’s first true 5* golf resort. 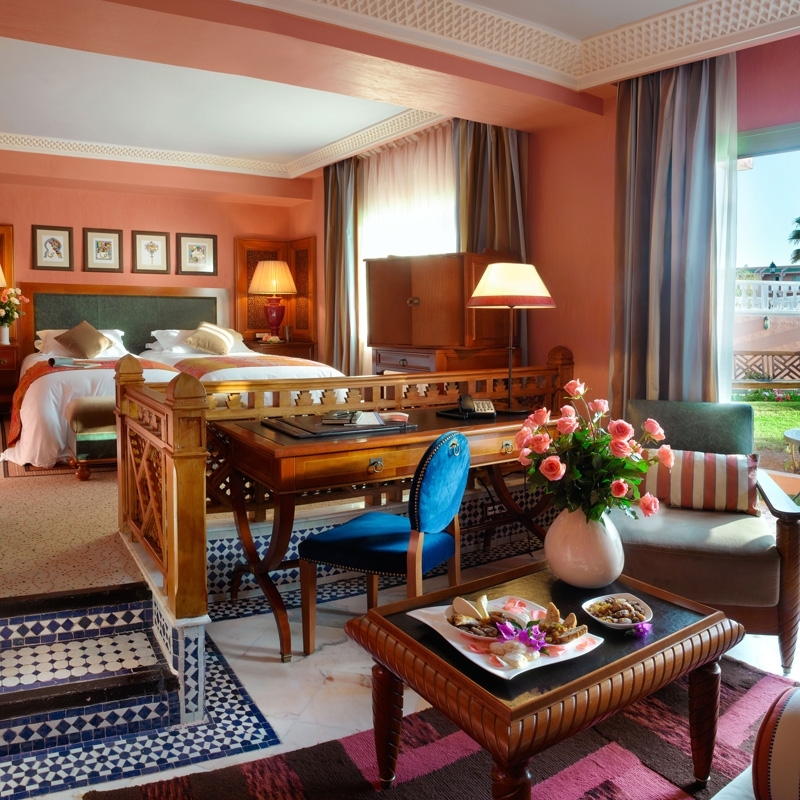 This hotel offers exactly what you would hope for when picturing a blend of traditional Moroccan elegance and modern, first class luxury. 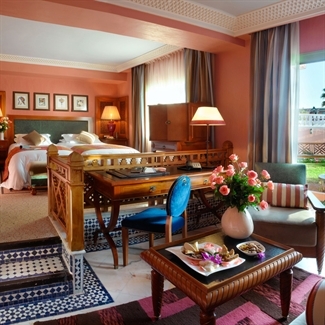 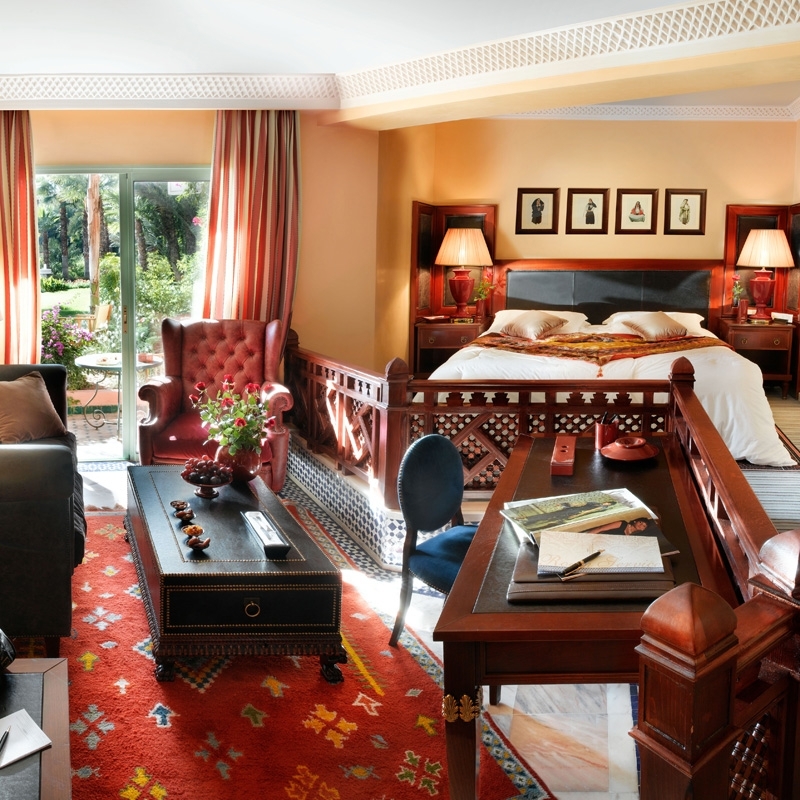 All of the rooms are Junior Suites and offer views of the outdoor pool, golf course or the Atlas Mountains. 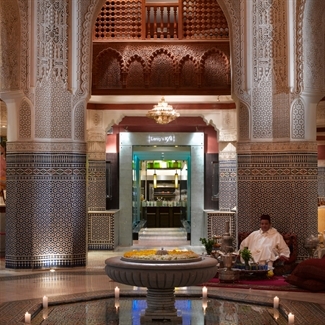 For your evening meal, choose from the 8 available restaurants that provide a variety of cuisines catering for every taste! 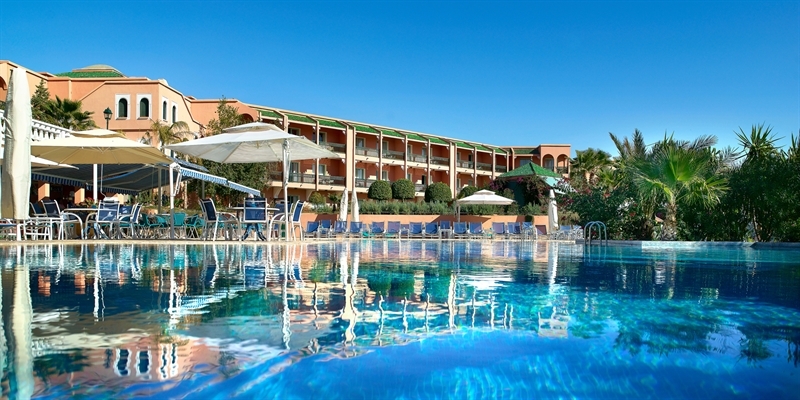 Green fees are included in the price, along with a selection of spa treatments and airport transfers. 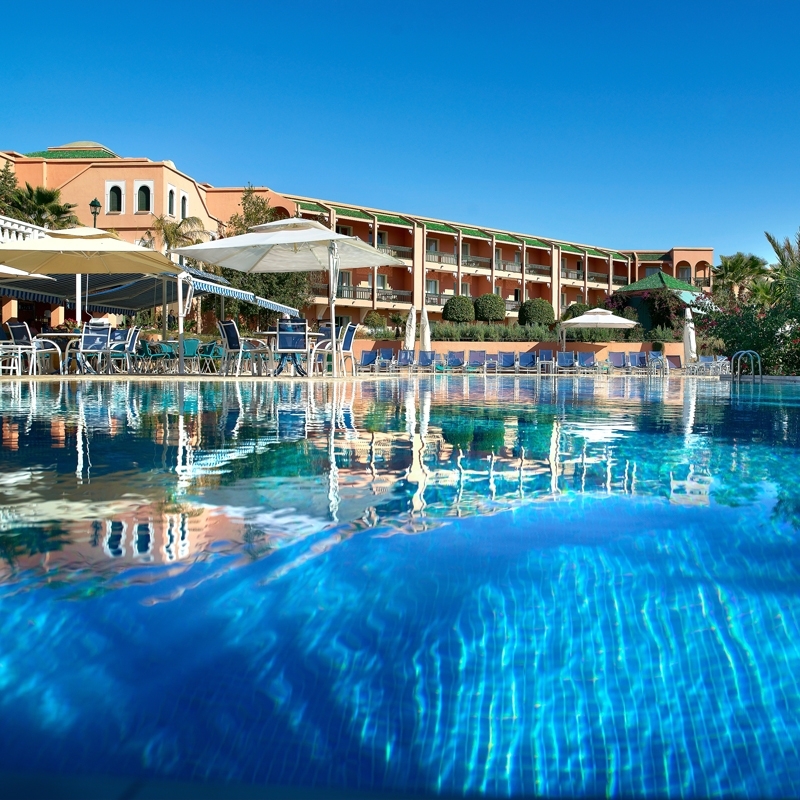 Although not a destination that immediately springs to mind for a golfing break, it does have its advantages - The courses are generally quiet and a round takes just 4 hours on a busy day. 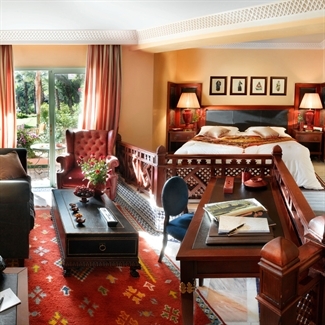 The greens are beautifully manicured and the views are stunning.